COME ONE, Come All, Parents, Staff Members, Local Potters, Students of all ages! To the 2nd Annual Timber Ridge Bowl-a-thon! 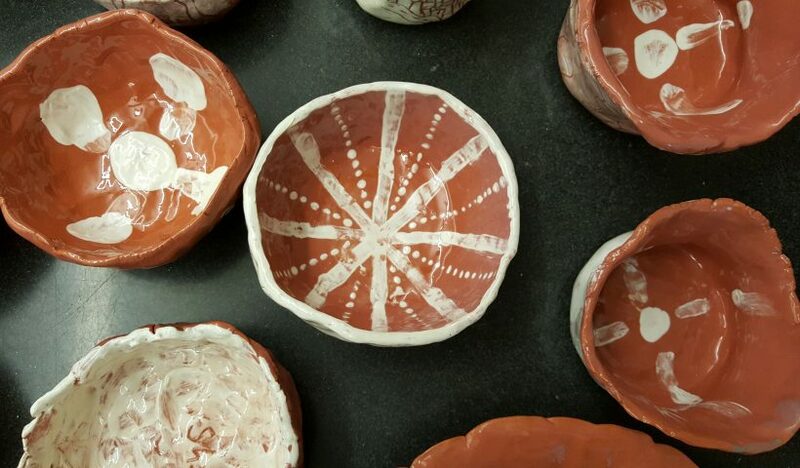 What to bring: yourself, your favorite pottery tools, sack lunch, creative energy! Please do not drop off your kids. Have you ever worked with clay? Or wanted to work with clay? This is your opportunity to play in the mud and help feed the hungry in the community! 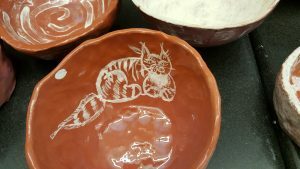 The Empty Bowls Project started in 1990 with a Michigan high school teacher and his students envisioning an event to raise funds for a local food drive. What started as a small class project spread across the nation as a benefit event module for alleviating food insecurity and hunger. The concept is simple: a group hosts an Empty Bowls benefit event in their community, where attendees pay a small donation fee and partake in a meal of soup and bread. 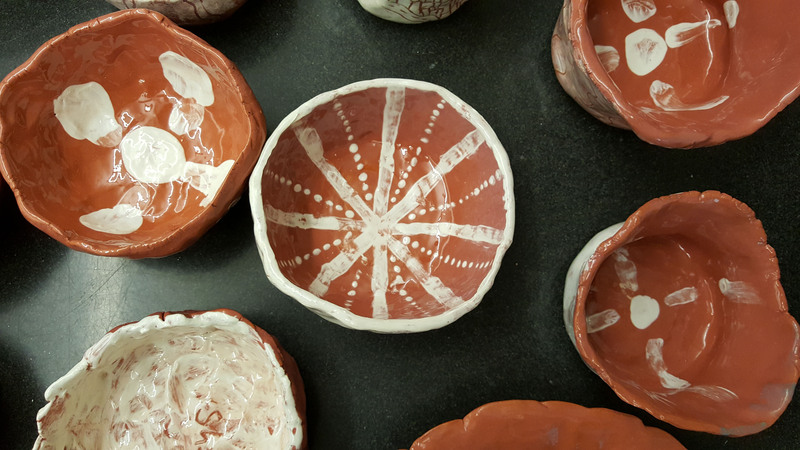 Ceramic bowls created by local artists are an integral part of the event, symbolizing and reminding attendees of the food insecurity faced by so many on a daily basis. Our event also includes a silent auction, which might feature other works of art. All raised funds are donated to a local, national, and/or international anti-hunger organization. Staff, Parents, and students are all invited to attend the Bowl-a-thon on Saturday Feb.9th and Feb. 16th from 10:00 am to 3:00 pm. On the 9th we will make the bowls and on the 17th we will decorate them. Feel free to attend either or both sessions. 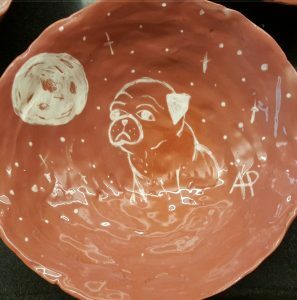 The Bowl-a-thon will create bowls for an event on Saturday, March 9th, from 5-7pm in the McNary Dining Center. I will have two electric potters wheels and one kick wheel available for use. If you have a wheel and can bring it with you that would be great! I will also have some press molds that can be used. Snack foods and tea will be provided. If you need a real lunch, please bring it with you. I look forward to creating with you! Thank you in advance!